Enter below for your chance to win a four-day, three-night package for two people. 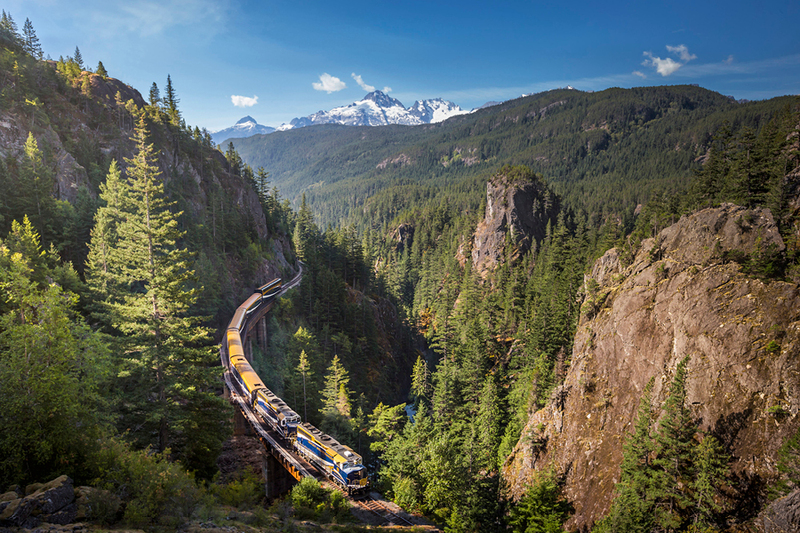 The journey features two days onboard Rocky Mountaineer in GoldLeaf Service, along with overnight accommodation in Vancouver, Kamloops, and Lake Louise or Banff. Available for travel in 2019 or 2020. Airfare not included.